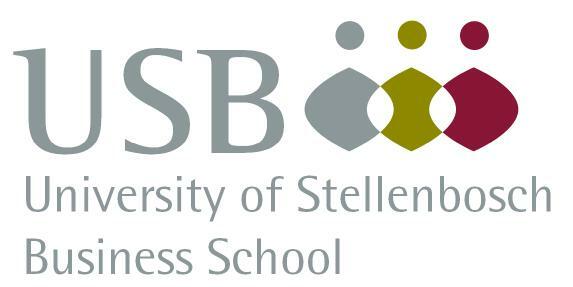 In August 2014, Stellenbosch University and the World Economic Forum Global Agenda Council on Values arranged a series of events to investigate how the concept of a Social Covenant can make a contribution to the improvement of society. The event took place from 27 to 29 August 2014, Stellenbosch, South Africa. Below are links to CNBC Africa coverage and the event report.